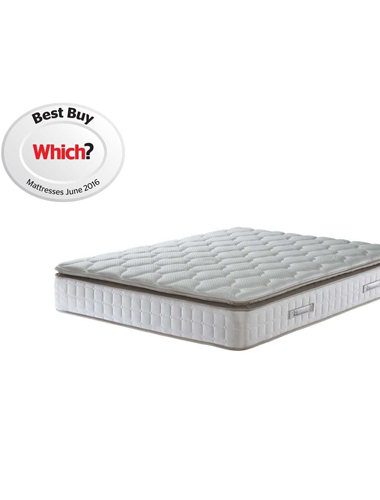 Sealy is the worlds biggest bed and mattress brand who have been producing top quality products since the late 19th century when they first manufactured cotton filled mattresses in Sealy Texas. Selling in over fifty countries worldwide, Sealy Incorporated has now merged in the USA with Tempur. Sealy UK is part of the Silentnight group of companies operating under licence from Tempur Sealy and their 160,000 square foot factory in Aspatria, Cumbria can make a staggering 3,500 beds and mattresses every week! Discover Sealy bed collection available at Beds Are Uzzz. Discover Sealy mattress collection available at Beds Are Uzzz. 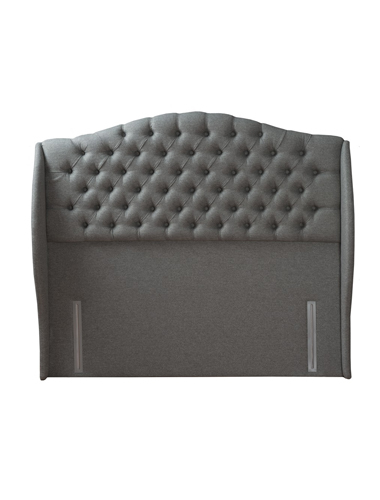 Discover Sealy headboard collection available at Beds Are Uzzz.